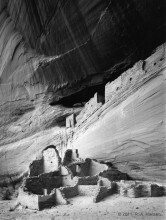 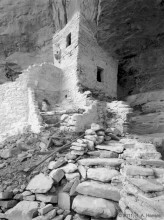 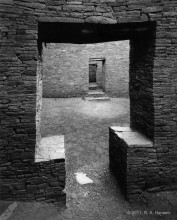 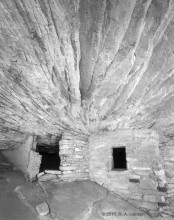 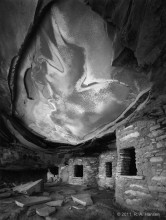 This portfolio mirrors my 35-year fascination with the Anasazi rock art and cliff dwellings of the southwest. 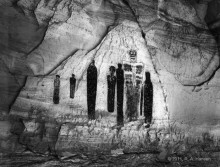 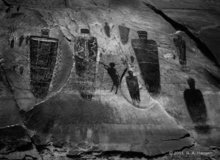 There is a presence here which exists beyond the veil of time and speaks only when we are quiet… I photograph rock art in these canyons to remember this presence—a presence that renews my artistic energies and heals. 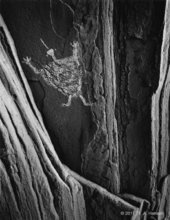 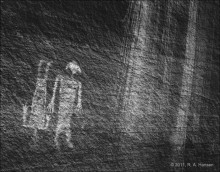 The images in this black and white portfolio are available as 16x20 fine art gelatin silver prints hand made by the artist.